By the numbers, Baselworld had its worst year in a long time. Just 520 exhibitors showed up, about a quarter of the total a decade ago. As recently as 2017 the tally was still 1300. By another metric, the share price of its parent company, MCH Group, is down almost 80% since the start of 2017. The total number of visitors – trade, press and members of the public – was down 22% on a year before, at 81,200. Of that, 3300 were journalists, online, print and everything in-between. A large press centre, complete with drinks and snacks was put up in the vast expanse of empty space vacated when the Swatch Group (another part of it went to a restaurant for Breitling, which might not be back in 2020). The press centre could be accessed from a press-only entrance round the side of the building, a couple of minutes from the main entrance. To gain access to the press centre via the exhibition hall, as most journalists did, one merely had to show the guards a press pass. But to re-enter the exhibition hall from the press centre requiring scanning the pass at the gantry, which means one extra visitor count for each journalist who entered the press centre and then left. Brands are no doubt pleased when they learn of a higher journalist count, since that means more coverage in the press. The rejigged real estate also meant independent brands got more prominent billing, but a rising tide lifts all boats, which meant the sincere, artisanal and inventive independents got as much exposure as the opportunists and has-beens. More on that in my editorial from earlier in the week. As Baselworld was left with extra space, the Swatch Group was showing off the landmark Grieder-Haus on Zurich’s posh Bahnhofstrasse. Swatch bought the building five years ago from Credit Suisse, which reputedly spent an immodest sum kitting out the interior nicely, before selling the building as part of its asset shedding overhaul after the financial crisis. 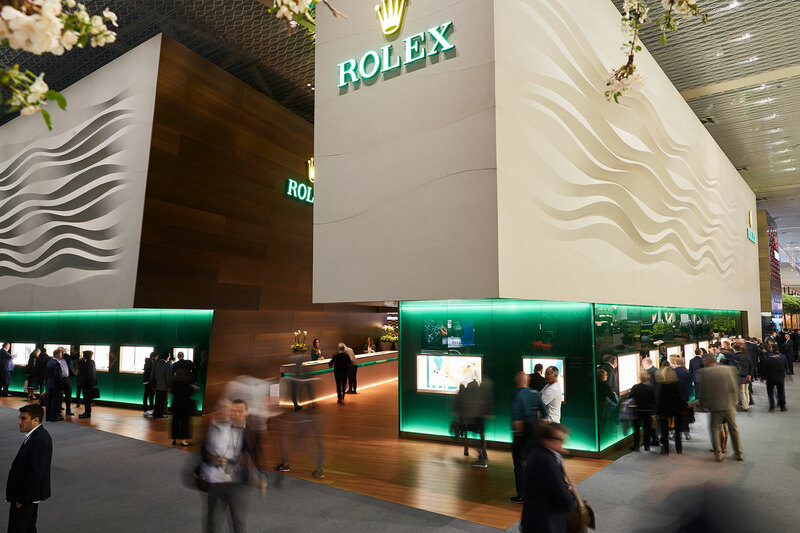 Only retailers, and not the press, were invited to see the 2019 collections of the group’s various brands exhibiting in the six-story Gothic building, which cost a rumoured 500m Swiss francs, or about 10 years worth of the group’s annual Baselworld expenses. While the Swatch Group’s absence was felt physically, several new launches from its brands were already announced to the press, like the commemorative Omega Speedmaster in Moonshine gold. Others were only shown to retailers, who are generally not bound by the same rules as the media, and several have already shown some of the new releases on social media. None of them appear earthshattering but are well-conceived products that will no doubt go down well. 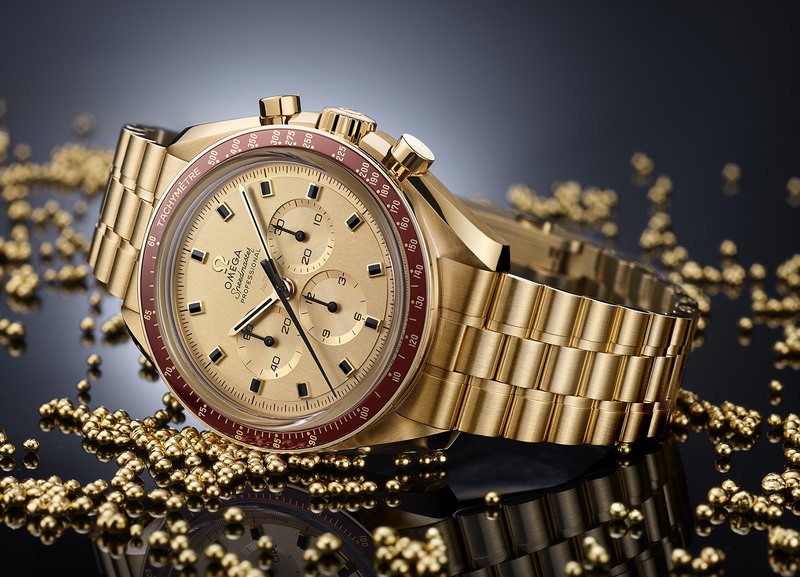 The list includes the Omega Speedmaster Moon Watch limited edition in steel and gold, as well as two Longines remakes, one of a 13ZN chronograph and the other a time-only with a sector dial. 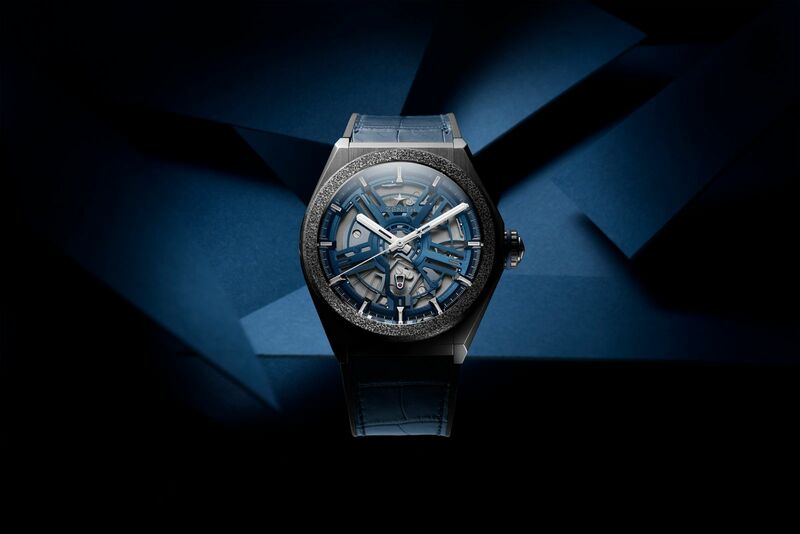 The big boys that remained in Baselworld also rolled out collections ranging from hot to lukewarm. Rolex, for some reason, was criticised on social media for having a boring line-up, but it didn’t seem depart significantly from past releases. The watches were solid and sensible, with one or two providing hints as to the future direction of the model, as is Rolex tradition. The Yacht-Master, for instance, will probably be available in a larger size in the future, given the new Yacht-Master 42 in white gold, which is a low-key, eminently wearable watch. The new GMT-Master II was notable for being the final piece of the puzzle that defines the layout of the GMT-Master collection. All steel models now have Jubilee bracelets, while the gold models are on Oyster bracelets. At the same time, single-colour ceramic bezel inserts have been phased out in favour of bi-colour inserts, and yellow gold is no longer used. And Rolex also showed a handful of new gem-set sports watches, but officially only to retailers, including the new GMT-Master II “SARU” in Everose gold. 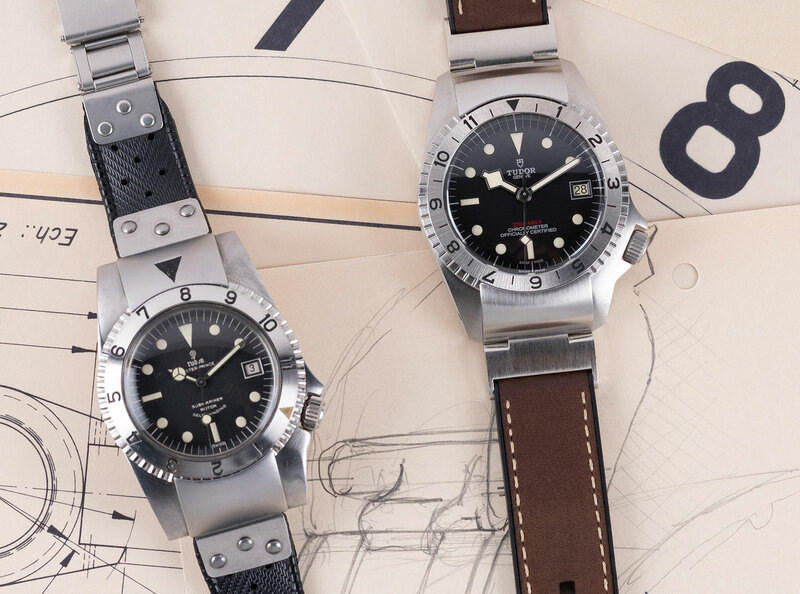 Tudor, on the other hand, caused more controversy with its Black Bay P01, a watch based on a genuine 1968 prototype, but better known as an aftermarket fake produced in the 1980s based on the same patent. While the P01 is too large and odd looking to be practical, it is different, interesting, and backed by some interesting history, for relatively little money; I like it. While the Tudor P01 was criticised for being too imaginative, the Breitling Navitimer Ref. 806 1959 Remake was spot-on and almost indistinguishable from the vintage original. As remakes go it is a great one, and reasonably priced too, but it does feel Breitling is a little late to the game since it’s been fashionable to recycle the past for years now. Patek Philippe had a more interesting year than usual. Though neither the most complex nor expensive (that goes to the new iteration of the Grandmaster Chime), the Calatrava Weekly Calender ref. 5212A is a quirky watch that departs from the usual, buttoned up Patek Philippe style. The dial lettering is based on the handwriting of one of Patek Philippe’s designers, and goes well with the retro design. More notably, the new cal. 26-330 inside is a major revamp of the long in tooth cal. 324. Despite the functions being relatively straightforward – day, date and week of the year – the semi-integrated calendar mechanism has been constructed in a sophisticated and elaborate manner that is a hallmark of Patek Philippe engineering. 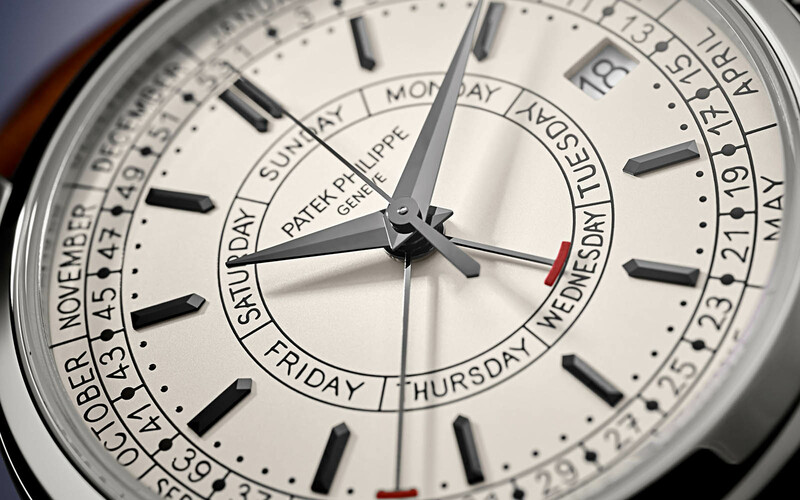 The other major launch from Patek Philippe was the Alarm Travel Time ref. 5520P, which is essentially a dual time with an alarm function that uses a minute repeater striking mechanism to chime. At the appointed time, a hammer strikes a gong for half a minute, making for a very harmonious alarm. But high-end alarm watches are rarely fully appreciated, since the complication is generally perceived as a low-end one, so this will probably get less respect than it should. Over at the LVMH brands – Bulgari, Hublot, TAG Heuer and Zenith – things were surprisingly interesting. The Roman jeweller did its usual iterations of its signature serpentine wristwatch, but also the Octo Finissimo Chronograph GMT, a wafer-thin chronograph with a surprisingly slim price. 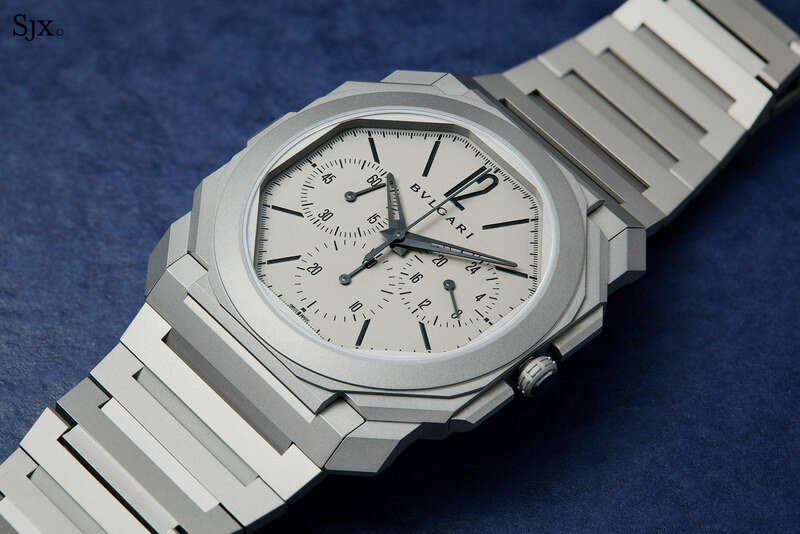 It has exactly the same appeal as the well-regarded time-only Octo Finissimo, although the case is noticeably larger, creating a bit of a pancake effect. Hublot unveiled a wide range of watches, some extravagant and a handful wildly over the top. A counterpoint to all that was the Classic Fusion Ferrari GT chronograph, essentially Hublot’s classic chronograph reimagined by Ferrari’s design studio. In contrast to the conventional automotive-inspired watch that relies on overly accented design, the Ferrari’s stylists created the sleekest Hublot to date, one that boasts fluid lines and a discrete profile, but with enough of the signature Hublot detailing to keep it interesting. In contrast, the highlight of TAG Heuer’s offerings was the Autavia Isograph, an automatic that vaguely retro but plain. Despite its ho-hum design, the Isograph is a major technical achievement, being equipped with a carbon composite hairspring developed in-house by TAG Heuer’s boffins, namely Guy Semon and his team. According to Mr Semon, the hairspring has all the strengths of silicon, but without its primary shortcoming, fragility. It should soon be rolled out in other TAG Heuer movements. Zenith, on the other hand, has placed its bets with silicon, at least for the near time. The experimental Defy Lab unveiled last year has finally made it to serial production, to the tune of several hundred watches a year, as the Defy Inventor. While operating on the same basic idea of a gigantic, slightly elastic silicon oscillator, the Defy Inventor sees some crucial improvements, namely in the design of the escape wheel and a higher frequency. While the wider adoption of the unusual oscillator inside the Defy Inventor is uncertain (my prediction is that it will remain a curiosity), the fact that Zenith, a relatively small brand, has managed to commercialise an exotic idea, albeit with the help of its sister brands, is an achievement that is worth applauding. Zenith is also celebrating the 50thyear of its seminal El Primero automatic movement this year, and rolling out the customary vintage remakes, including a number of collaborations with retailers and online media platforms. These will mostly debut later in the year. Despite its best efforts, and tremendously high quality products, Chopard has never managed to create a presence in high-end mechanical watches. Its 2019 L.U.C line-up doesn’t change much, though the movements are wonderfully crafted as always. Ditto for its sub-brand Ferdinand Berthoud, which will soon unveil a watch with a round case that will surely do better than its signature, oddball octagonal design. 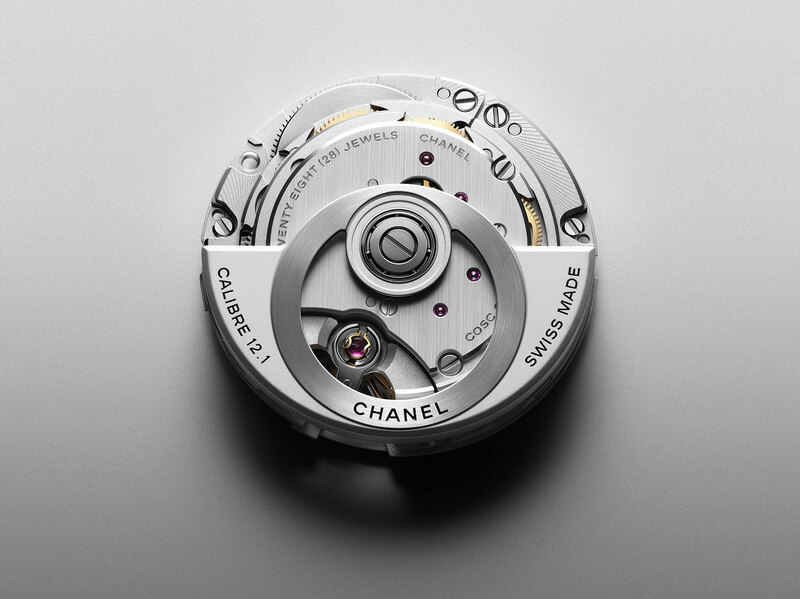 But the biggest company on the ground floor is not actually any of the pure play watch brands, but Chanel. It launched the newest version of its bestselling J12 that’s been subtly and cleverly redesigned, but more importantly, equipped with a “manufacture” movement. By “manufacture” it means produced by a factory in which Chanel has a substantial stake, alongside fellow shareholders Tudor and a watchmaking components specialist. This means the J12, widely regarded as a “fashion” watch, is now powered by one of the best movements in its price category in terms of specs and construction. Far less significant, but strikingly good looking, is the Monsieur de Chanel Edition Noire, an all-black ceramic version of Chanel’s top of the line men’s watch. Monochromatic, stylish, and powered by a well-designed movement, the watch has major tangible appeal. On the second floor sit many exhibitors from outside the watchmaking establishment, and also all the Japanese brands – Citizen, Casio, and Seiko. 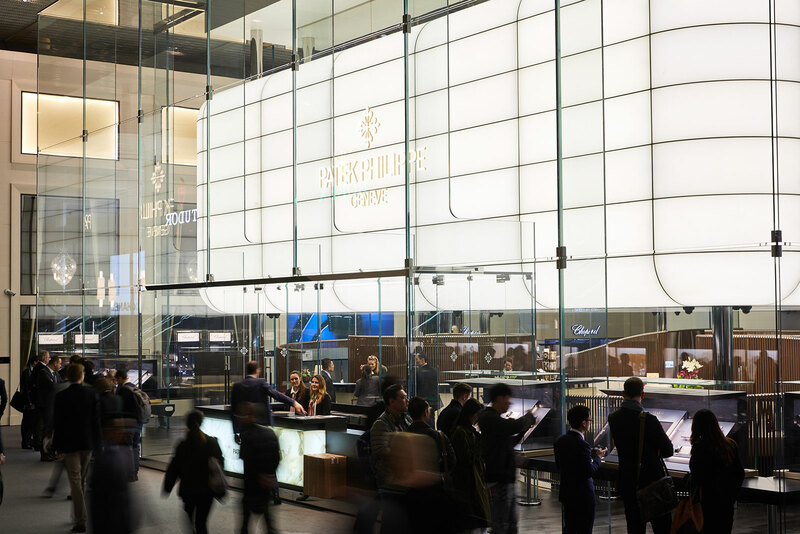 The relegation of Japanese watchmakers to the upper floors is one example of Baselworld’s outdated mindset; the three brands are more significant, both financially and culturally, than several of the bit players on the ground floor. 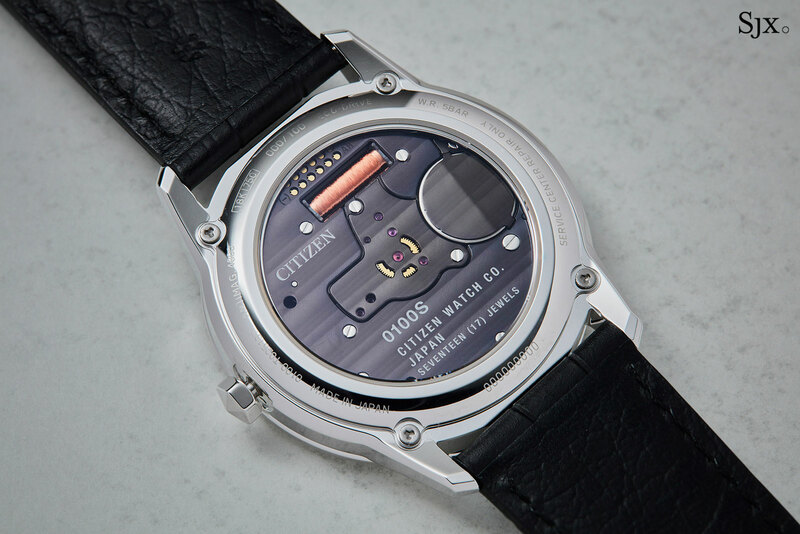 Citizen claimed one of the most interesting watches of the fair with the Caliber 0100, a hyper-precise, solar-powered quartz watch that will deviate, at maximum, by one second a year. This phenomenal performance is made possible by clever engineering to improve every aspect of the watch, from the oscillator to the IC. Produced only as a limited edition for now, and consequently pricey, the Caliber 0100 should eventually see its impressive tech filter down into more affordable timepieces. Now receiving the advice of European consultants for market and product strategy, Seiko is unsurprisingly going the way of Swiss watchmakers. So successful products are iterated and repeated, often as limited editions. Nevertheless, the brand steadfastly retains its signature cost and quality ratio at every level of the price spectrum. That holds true for the new Prospex “Sumo” diver’s watch and Presage Arita Porcelain, and even the Grand Seiko Elegance Collection Spring Drive 20thanniversary. In particular, the top of the line Elegance Collection model boasts boasts the new 9R02 movement that takes the extreme quality of the Eichi II even further, and is unquestionably one of the best finished movements on the market today. Before the fair started, leaks concerning upcoming products already hit social media. While some slammed the social media leakers for giving away the plot, I do not. None of those who posted the new products are brand employees, retailers or journalists, meaning they have no obligation to keep mum. Instead it should be the loose-lipped brand insider, either an employee or contractor, who should get in trouble. And they no doubt will, as happened at Audemars Piguet earlier this year after it discovered where the Code 11.59 leak sprang from. 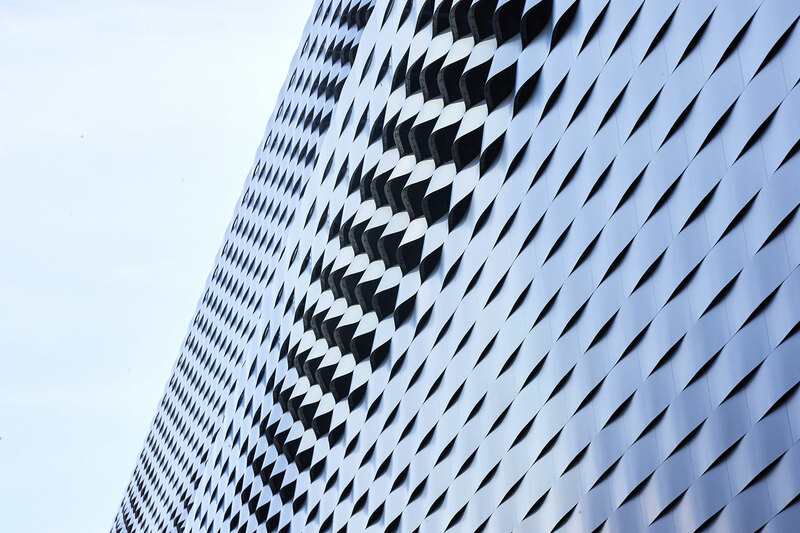 In the wake of being pilloried in the press and posting an annual loss of 110m Swiss francs largely due to a write-down of the value of its exhibition hall, Baselworld promised a better event in 2019. It was pretty much the same, just as expensive to attend but more with a deflated atmosphere. There’s hardly any chance Baselworld will continue as it is, the event will either have to improve or go extinct. Then perhaps its parent, MCH, will split itself by spinning off the more promising Art Basel franchise and hand over Baselworld to the local government, which already owns a significant stake in MCH. An ideal future would have the big brands to each stage their own events during the same period, much like the various fashion weeks around the world. And the good independent brands should the band together to exhibit on their own, but carefully curate the constituent brands to ensure comparable quality. 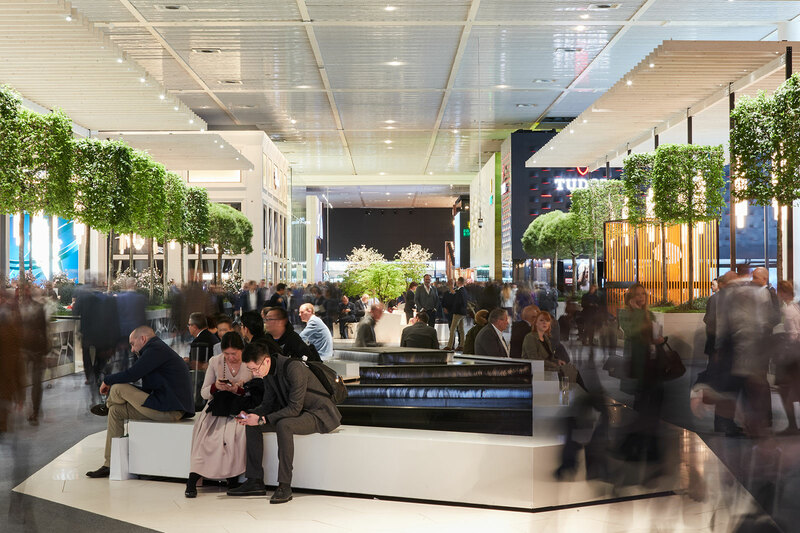 Baselworld will be back in 2020, with a rejigged schedule, but no doubt even smaller. But beyond that the future is uncertain.